Offering the Highest Quality of Custom Built Wood Fireplaces. 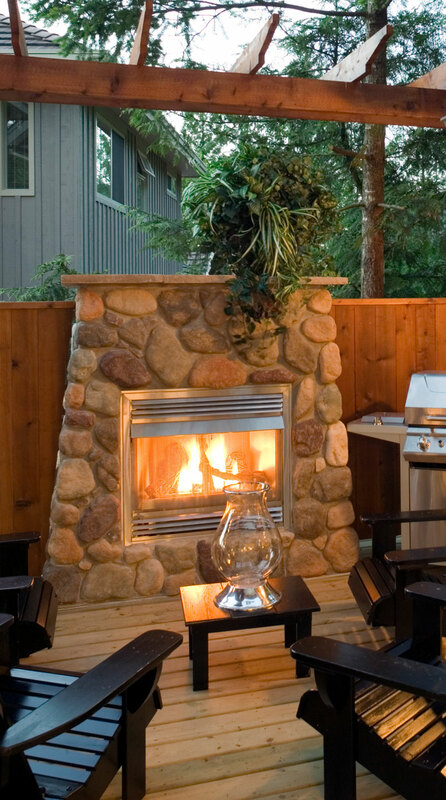 Warm your home or outdoor area with a unique fireplace, custom built for your space. We offer a wide range of designs, working specifically towards your needs. We work with you to provide the best service and ensure the best possible results. 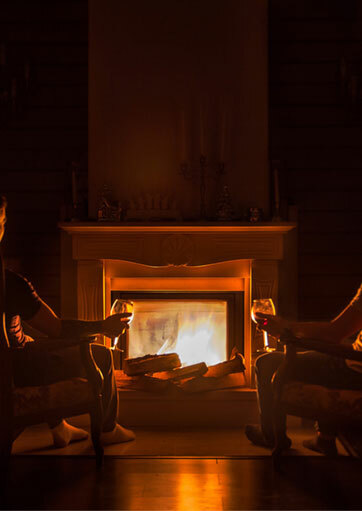 From the initial design to the installation and finishing of the fireplace in your space, the Fireplace Technician helps you to capture your vision and turn it into reality. 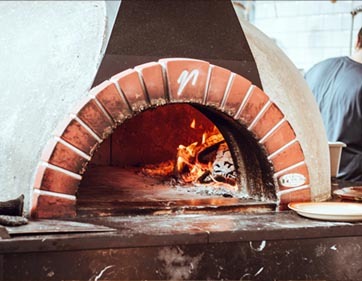 Whether you are looking for living room feature, warmth in an outdoor area, or even a pizza oven, contact us for a no obligation quote. Well, what a stroke of luck to find the fireplace technician. Tried lots of places then googled for a fireplace person to help me with my current fireplace dilemma.. Delighted he lives out East. Came around same day, advised on how best to take care of our complicated situation. The one thing that struck my husband and I was his, poetic confidence in describing to us why we need to change and upgrade. Wasn’t keen on the price but who is. What a mission to take out the old complicated fireplace, had no idea it was installed incorrectly. Thank God, I thought, it would have had to come out eventually, and now was good timing. Installing the new fireplace, OMG, I got to say, and have said to Wally, Mate, I’m humbled by observing how you work, what you to do complete the installation. Wally you are hard out. Thank you very much. Wally, The Fireplace Technician, has been working furiously to install the fireplace from Belgium and get it 100% air-tight to Passive House standards, as well as fully insulating the flue. He’s had to make a range of custom fittings and it’s great to see a real craftsman at work. 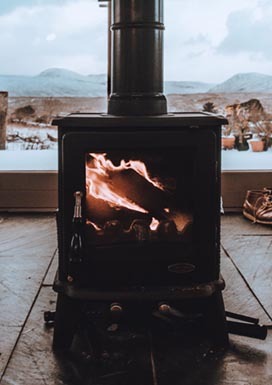 As mentioned previously, the fireplace is for ambience only, as the home will maintain 20 degrees all year with no forms of heating. “Wally, Firstly, I wish to say you have been hands down the most helpful and resourceful tradesmen on site. I really enjoyed tackling this challenge with you. I wish other tradesmen see half as helpful and professional as you”.